No doubt this will keep the other inmates off his back. Literally. Last edited by magua; 11-13-2015 at 03:24 PM. The University needs to appeal this one step at a time, all the way to the Supreme Court if necessary. 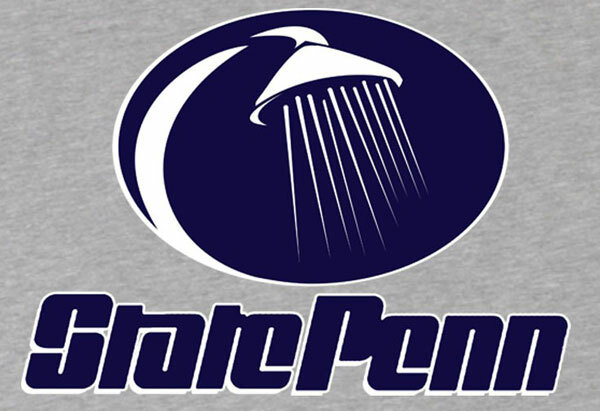 No payments to Sandusky until appeals are exhausted. Not certain how the law works because it's a pension. OJ somehow beat the civil part of paying Nichols family by drawing from a pension only. He never payed them a dime. You've heard or used the term "Onion check" haven't you? The school has nothing to do with it. Agreed, he's the biggest fraud other than Sandusky. That's sick to let hem have a dime, give the money to the victims. View Next Unread Contempory house design/plans ?